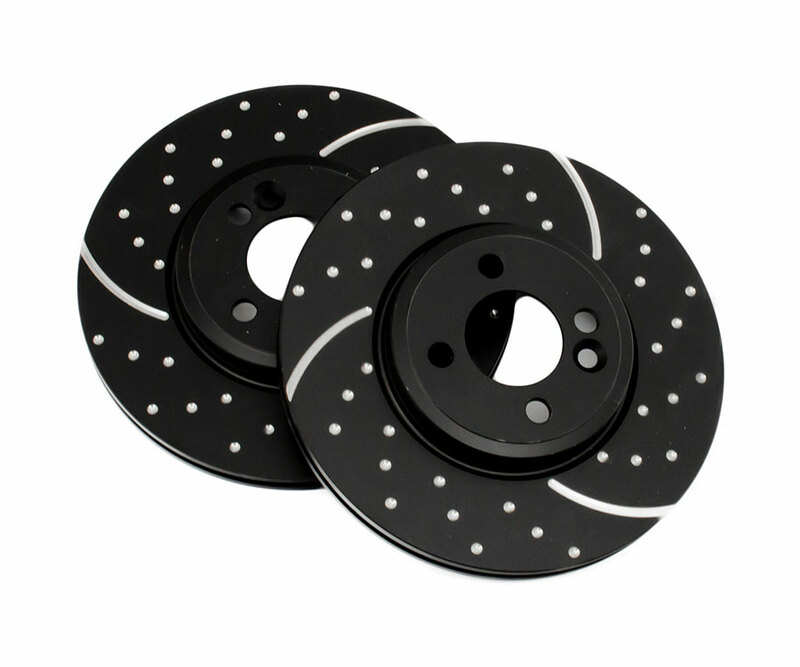 All of our brake discs are manufactured to the highest standards of quality and specification. 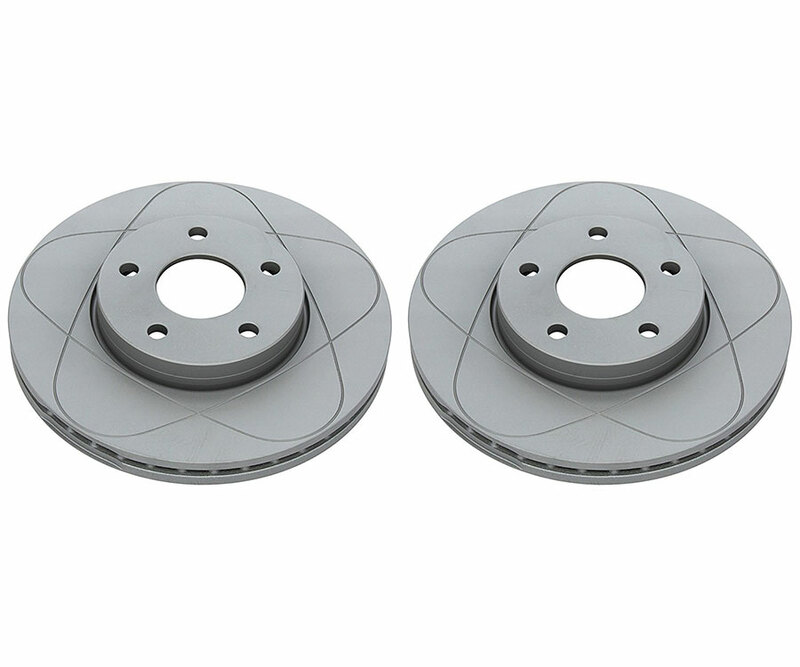 Our brake discs are balanced to ensure smooth braking performance. 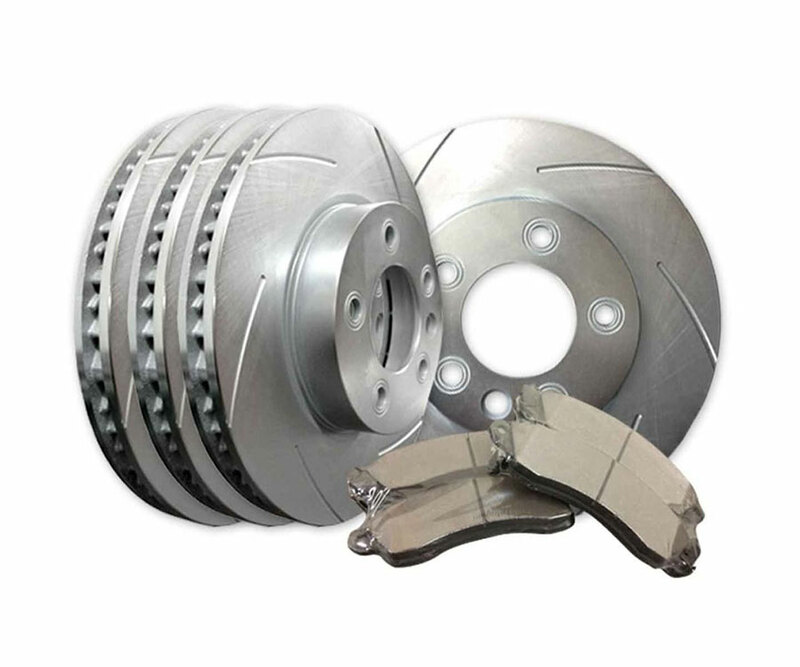 Through adherence to a focused manufacturing strategy we are able to supply brake discs at prices which are highly competitive with those of other manufacturers of quality brake discs.